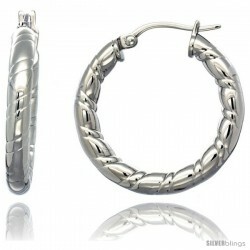 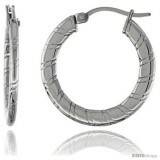 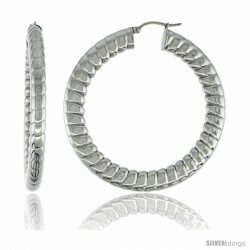 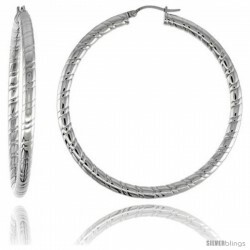 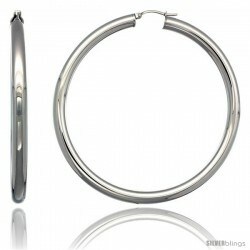 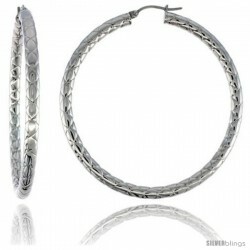 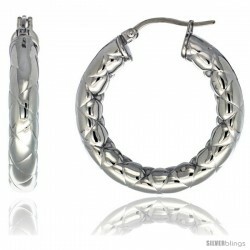 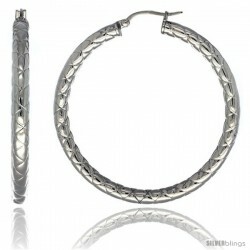 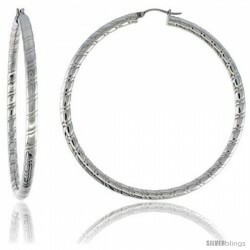 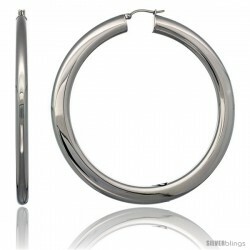 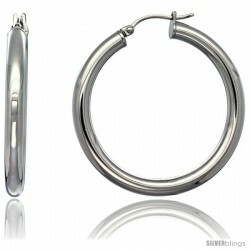 This heartwarming Hoop Earrings crafted of Stainless Steel is eye-catching and stylish. 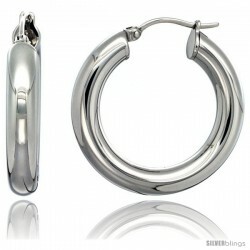 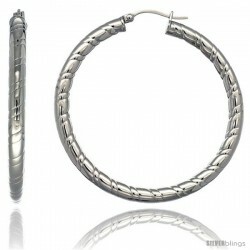 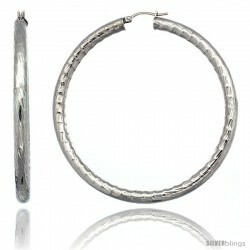 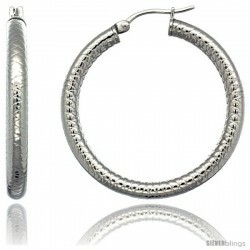 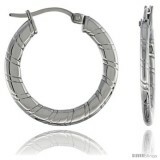 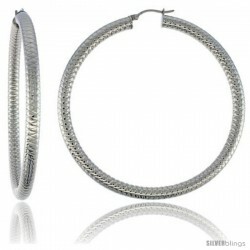 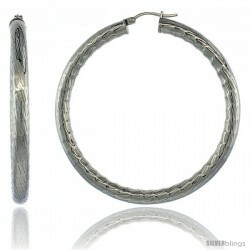 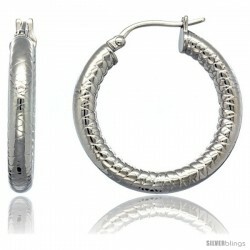 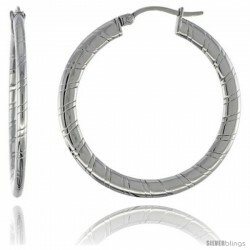 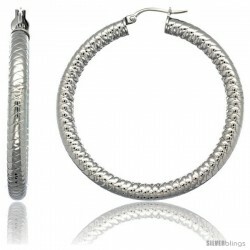 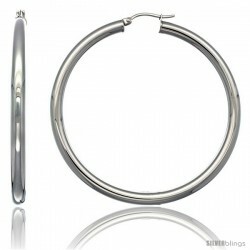 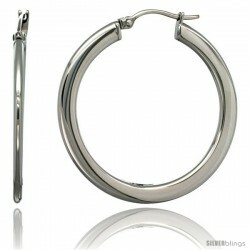 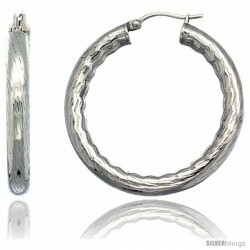 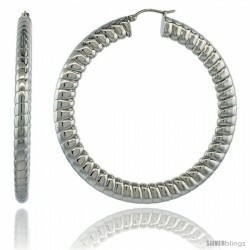 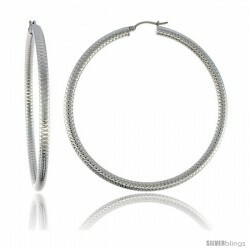 These Hoop Earrings are made with High Quality 316L surgical steel. 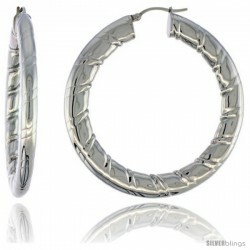 What sets our Earrings apart is that, they are finished as well as any high end Gold Jewelry. Very highly polished to a mirror shine that wont tarnish, Excellent Clasp and so light weight and comfortable to the point it's impossible to tell the difference with white gold, simply by look and feel.